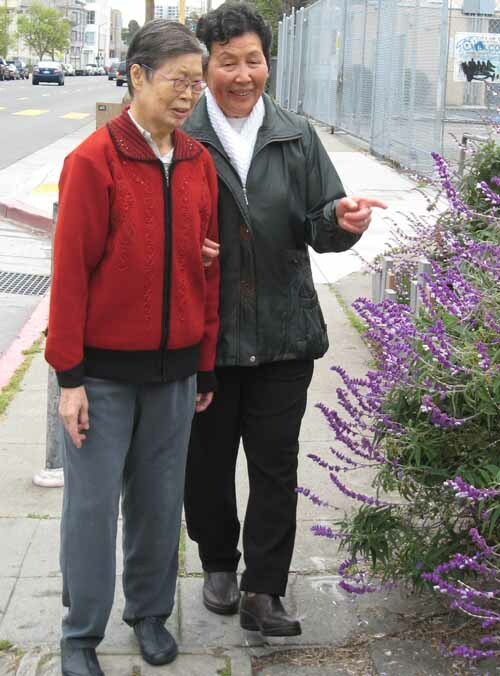 The Friendly Visitors program at Family Bridges provides companionship to homebound, socially-isolated Cantonese or Mandarin speaking seniors in North Alameda County (Alameda, Albany, Berkeley, Emeryville, Oakland, and Piedmont). Elderly clients receive regular visits, telephone reassurance, and light shopping assistance from caring volunteers. 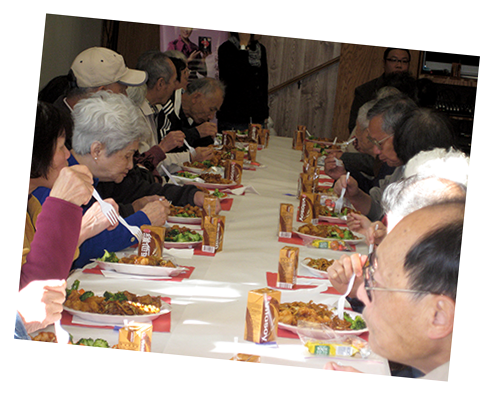 Program volunteers become an important link to the outside world for the isolated seniors. This program is funded by the Alameda County Area Agency on Aging. 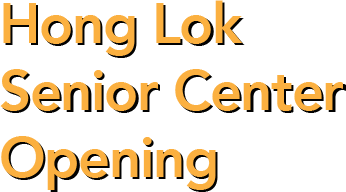 Hong Lok Senior Center is also a host station for the City of Oakland’s Senior Companion Program. Who is eligible for the Friendly Visitors program? 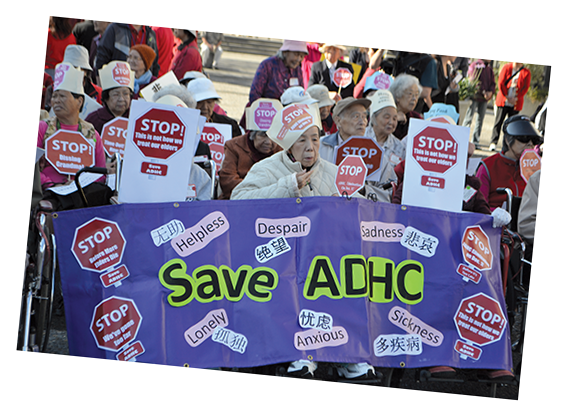 Seniors must be age 60 or older, homebound, or socially isolated and live in Alameda, Albany, Berkeley, Emeryville, Oakland, or Piedmont. Is there a charge to participate in the Friendly Visitors program? There is no charge. Donations are welcome. Call us at (510) 763-9017 to begin the process. 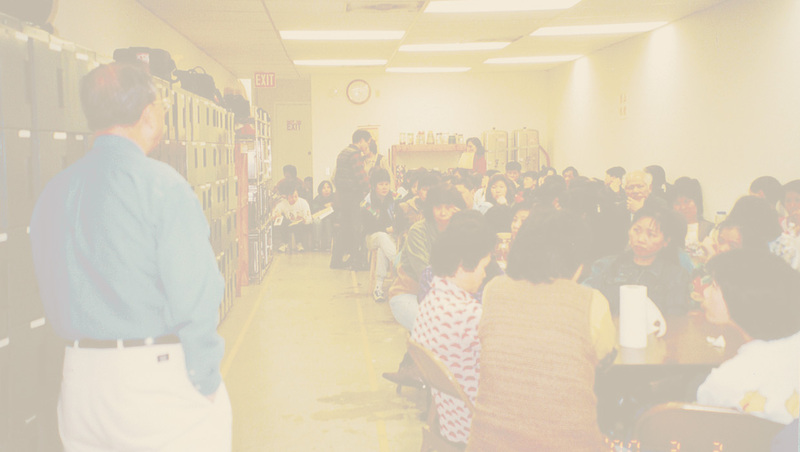 Many clients are referred to our program through family members, social workers, and community providers. Please note that there may be a waiting list. 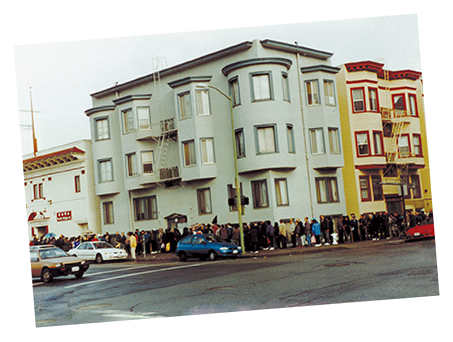 First we make a home visit to determine your situation and need(s), and to explain the program services. We will ask you to fill out an application at that time. Then you are matched with a volunteer and the weekly visit is scheduled. You need to have a real love for people and a willingness to help lonely seniors in a very meaningful way. 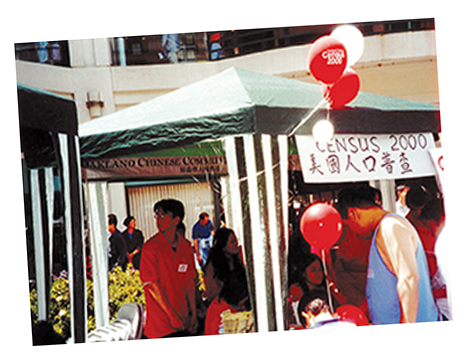 Cantonese or Mandarin language skills are required for volunteers in this program. 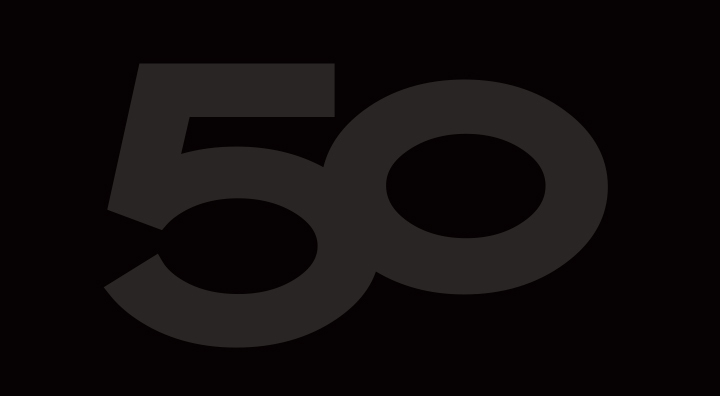 Where is the Friendly Visitors program located? 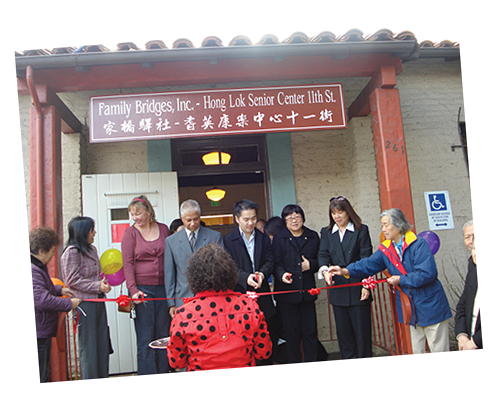 We’re housed at Hong Lok Senior Center, 388- 9th Street, Suite 290, Oakland, CA 94607. Where can I get more information about the Friendly Visitors program? For more information, please call (510) 763-9017.